Scottish Highland cattle are slow growing and slow to mature. They take twice as long to grow and mature as commercial cattle breeds. Their growth and maturity rate matches very closely to the Bison/Buffalo of North America. 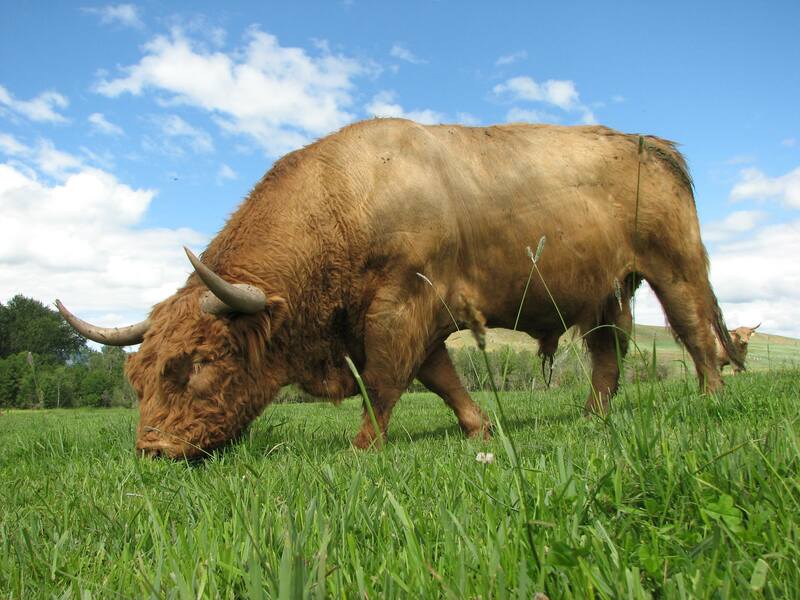 By purchasing our beef you are helping us promote and preserve this magnificent Heritage breed for the next generation. Thank you for your support.